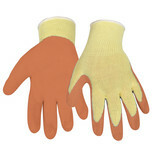 These leather lined gloves are ideal for outdoor tasks. 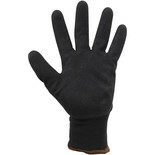 Manufactured from hard wearing, protective cow grain leather. 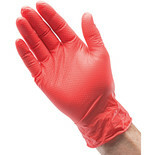 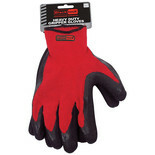 These Thermal Latex Coated Waterproof Gloves provide maximum grip in wet and dry conditions. 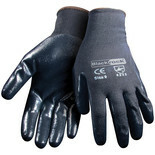 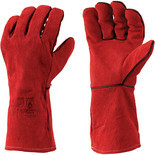 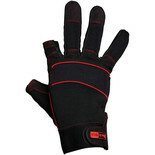 These gloves are ideal for general site work and mechanical handling and are available at a great price. 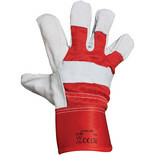 Open fingered machine glove for extra dexterity when handling nails, screws, wires other small items. 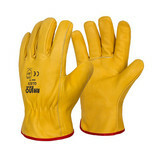 The lightweight, Nitrile super grip glove comes with both Nitrile coated palm and fingers for an advanced level of grip at a great price. 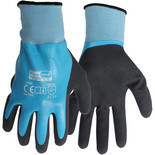 National Abrasives Disposable Vinyl Unpowdered Gloves – Blue (M) are for single purpose use. 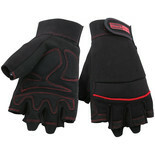 The gloves are ambidextrous and are ideal for use in low risk situations.